Low fare airlines vs. regular fare airlines...are they really a discount for the travelers? 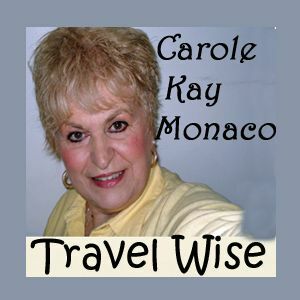 Carole Kay, host of Travel Wise gives you the facts. Complicated Spirit fares need a lawyer to interpret.